Cast Your Vote – Win a Print! 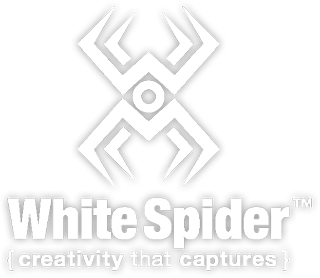 – White Spider, Inc. I have once again submitted photos to The Weather Channel photo contest and I need your VOTES!!! Below is a gallery of the photos submitted, with links to vote for each one. If I win, I will give away a 20 x 30 metal print of your choice …. a $400 value! Just leave a comment on the Facebook post as to which image you voted for and you’ll be entered for a chance to win. You only need to comment once to be entered, but you can vote for one photo, once every 24 hours, so keep going back daily.